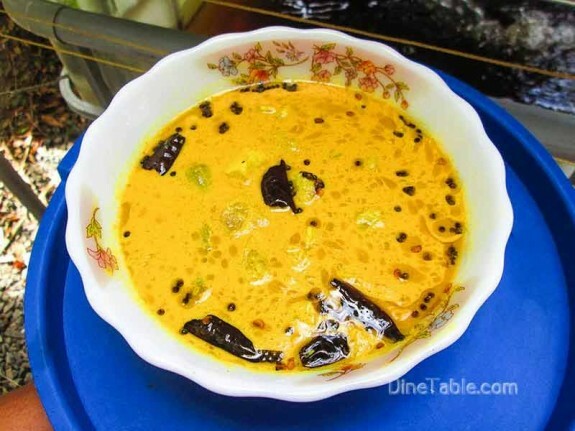 Koorka Curry is a simple vegetarian curry. 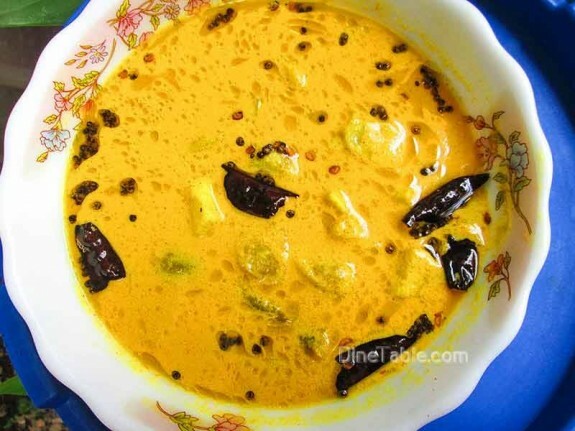 Koorka Curry is a Kerala style recipe that goes well with cooked rice. 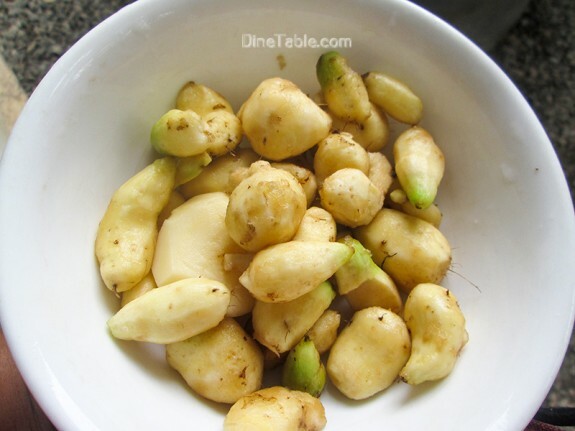 Koorka is also known as Chinese potato which is a popular vegetable item in Kerala. Its biological name is “coleus parvyflorus” and also called plectranthus rotundifolus. Koorka is enriched with calcium, iron and valuable vitamins which are essential for man’s health. 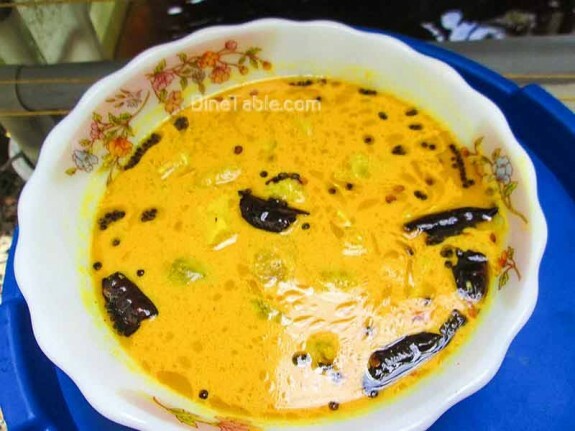 Koorka is still considered as a poor man’s delicious dish. 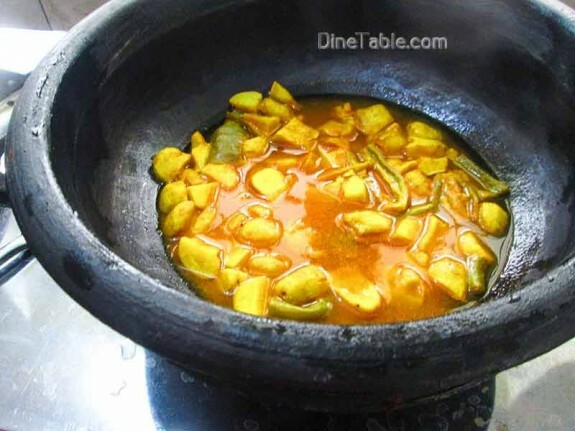 Here, I am sharing a simple curry recipe that can be prepared with less ingredients and less time. 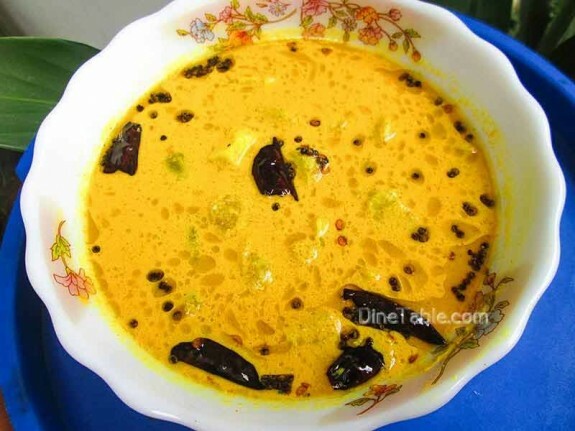 Try out this quick, simple and healthy curry at your home and enjoy it with your family. For cleaning the koorka soak the koorka or chinese Potato for 30 minutes in water. Wash well under the running water to get rid of the mud. Peel the skin using a knife. Now again wash well under running water and then cut into small pieces. 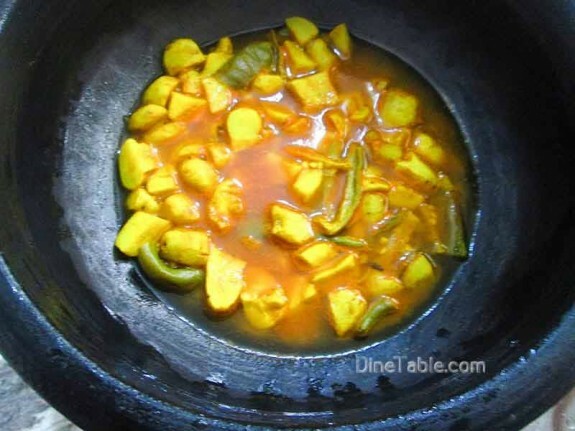 Pressure cook koorka along with salt, green chilly, red chilly powder, 1 1/4 cup of water and turmeric powder till one whistle. 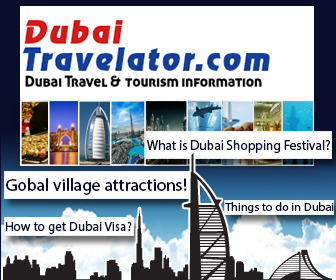 In a mixer grinder, grind coconut, 1/4 cup of water, shallots into a fine paste. Once the koorka are cooked well, add coconut paste and salt. Cook for 3 minutes more. Switch off the flame. Heat a pan and pour 3 tbsp of coconut oil for tempering. Add 1/2 tsp of mustard seeds. When mustard seeds start to splutter, add dry red chilly and curry leaves. Tasty koorka Curry is ready.